Click on one of the links below to learn why! The BEST Black Friday shopping deals are found in your local newspaper. Did you know that 63% of Americans say their local newspaper ads are the most effective way to plan their BlackFriday shopping, according to Nielsen Scarborough. With PRINT, you can reach an ENGAGED audience! 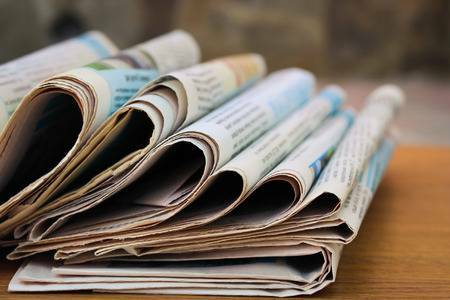 Our newspaper sites online offer the perfect platform for immediate traffic to your websites. Ads in PRINT won’t invade your privacy & they can’t be blocked.